Lawrence Hearing Aid Center is a full-service hearing aid center. 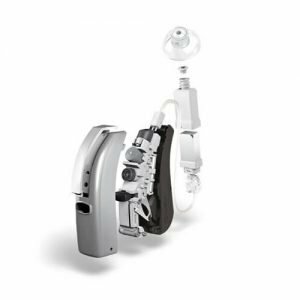 We pride ourselves on having the answers and solutions to your hearing aids and related problems. 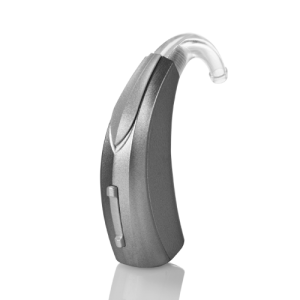 Brand new and refurbished hearing aids are available. If we do not know the answer we will get you to the right professional service, or research the answer for you, it is our highest priority!